If a roofer offers to buy your deductible or that it won’t cost you a penny out of your pocket, stay away. That is insurance fraud in the state of Texas. 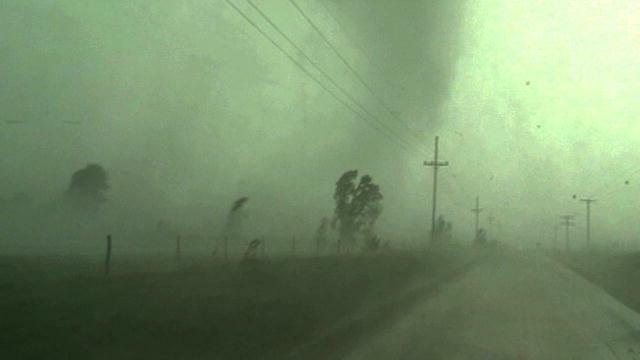 Those type of roofers are what we call “storm chasers”. 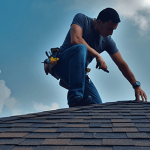 Some companies will offer you a new roof without paying your deductible. How do they do it? Using old materials that are no longer in production or defective to save money. Pick-up labor from street corners so they can avoid high labor cost. Re-using all of your vents / jacks on your roof system. Not providing work with warranties or insurance covered crews. Giving you a lesser grade material or roof system overall. 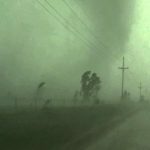 Usually they are working out of a truck and the company last only as long as the storm, so they have no overhead expenses. Who would want a roof like the one mentioned above? Not many people, but some are fooled into it. We are here to educate you & make sure you make the ethical and correct decision. Don’t support these roofers. When you go to the doctors office or have a surgery you always pay your portion of it, your deductible. The insurance covers the rest. There is no budging on that price and you go on with your day. But wouldn’t it be strange if a different surgeon asked to do your surgery & told you, you wouldn’t have to pay your deductible, that the surgery would be free. That’s a raise for concern, maybe the doctor doesn’t have insurance, its his/her first surgery, they do the operation in a hotel, or has no idea how to do the surgery. 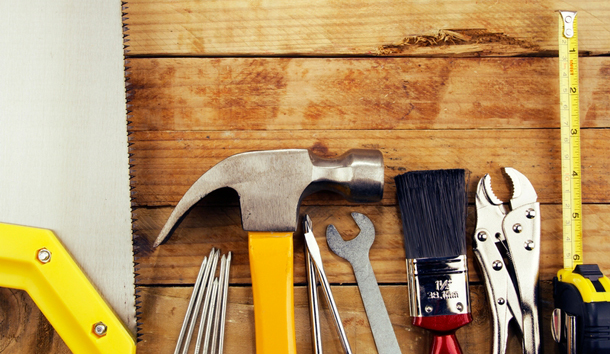 Just like surgery with a great surgeon, your roof requires a qualified and great roofer. Not just anyone with a pickup truck! All of the homes in our service area are likely to develop algae streaking within a few years after installing a new roof. It’s my understanding that this is a nationwide problem, however, in Houston; it’s particularly serious because we’re near the Gulf Coast and our climate favors this troubling organism. Most people are very aware of the streaks because they’ve either experienced them on their own roof or seen them on roofs in their neighborhood, even if they don’t know algae is the cause. 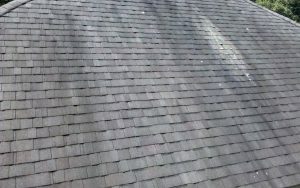 Is roof cleaning an option for homeowners to remove the algae streaks? 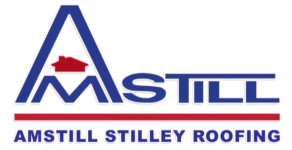 1) What makes Amstill Roofing different than all the other roofing companies? At Amstill Roofing we are a roofing specialist company. 99% of our work is residential roofing. We are also a family owned & operated company. 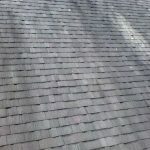 We are one of the oldest roofing companies in Houston. Since 1974 we have strived to do only one type of roof, the best roof possible. We are not decent at many trades; but instead we are a master of one, roofing. 2) What types of materials do you use compared to other contractors? Unlike some of our competition, we believe a quality roof requires the correct materials. 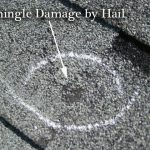 Many roofers use something called a 3-tab single on the hips & ridges of your home. 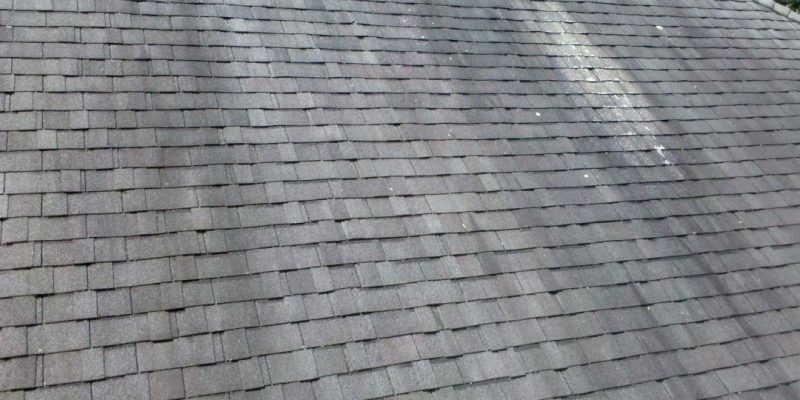 The life span of that shingle is 10-15 years. It doesn’t make much sense to install that style shingle, when the rest of the roof will last 22-25 years for a 30yr roof. At Amstill we upgrade you at no charge to the high-profile hip & ridge shingle. This shingle is twice as thick will last with the entire roof system we are installing. On our standard application we use a 30lb felt (#30). Most roofer’s use a 15lb (#15) felt on their standard application. We don’t charge you the difference; instead we give you the greater quality material to compliment your roof system.